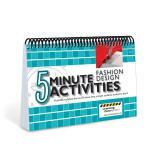 Use the 5 Minute Fashion Design Activities as quick, easy, and effective activities to fill extra minutes of class time. The activities are a great way to introduce lessons, reinforce earlier learning, or used as conclusions to fashion design or clothing construction lessons. Divided into three different age levels, this collection of short activities is perfect for preschool, elementary, and middle/high school aged students. 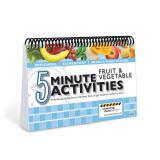 These fifty activities can be used to introduce lessons, reinforce earlier learning, or be used to conclude lessons. Get students thinking with 5 Minute Interior Design Activities that are quick, easy, and effective activities to fill extra minutes of class time. Each activity allows students to get thinking about the elements and principles of design, design challenges, and more. Includes lesson plans with student handouts and 8 1/2" x 11" magnetic floor plan template. Ten lessons on basic interior design concepts. 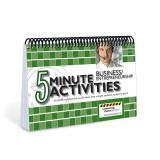 Includes engaging overheads, handouts, internet resources, and more. Covers: psychology, careers, floor plan, budget, and shopping tips for designing rooms. Professor Gruenfeld combines research on the psychology of power with the acting skills of the theater to illustrate how our nonverbal behavior affects how we are perceived in a hierarchy�far more than the words or arguments we use. In fact, she notes, our words account for only 7% of our argument's impact. This program identifies the criteria for having acute and post-traumatic stress disorder and examines how it can evolve into a more chronic condition. Learn about the challenges of this disorder and what you can do to help those who have endured a traumatic event. Speaking Up for an LGBT Inclusive Workplace -- In this comprehensive training program, Brian McNaught demonstrates how anyone can be an ally to create a respectful workplace that is inclusive of gay, lesbian, bisexual and transgender co-workers. Anthony gets advice from a pilot, his dad and friends about living on his own. Viewers get an overview of what to consider when preparing to move out on their own. This is perhaps one of the best programs relating to ADD/HD, as it was designed by Barbara Berg, M.S., M.C.S.W, who has counseled thousands of youngsters with ADD/HD and had also been diagnosed as ADD/HD herself. 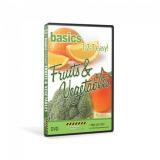 Learn the basics of baking and cooking with this comprehensive DVD. Discover the secrets of mouth-watering baked goods and basic meat preparation techniques. Fruits and vegetables are an essential part of a healthy diet. In this video, Chef Paulette Mitchell discusses the variety of fruits and vegetables available while demonstrating preparation and cooking methods. Today’s society places tremendous significance on physical appearance, material possessions and money. From a very young age, we are programmed to want more and more, and often place greater importance on “things”, rather than people and relationships. In this lively and informative presentation, Bill Gates gives you his perspective on where technology is headed. Expanding on his belief that we're "really just at the beginning," he shares his goals for the current decade—advances in networking and application interactivity; increases in reliability and ease of use; and improvements in productivity, as information sharing becomes more and more efficient. This program has been produced entirely by persons who have bipolar disorder. Their unique insight into the disorder will help teachers understand the disorder and how to help those students with bipolar disorder. Copyright 2003 - Empower your students with this tactful and engaging video that models proper personal hygiene and the influence of healthy habits. Written to national health standards. This set of DVDs bring a practical, easy to understand approach to how children's brains learn best. 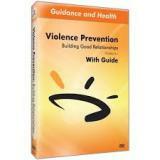 This program believes that everyone has the right to safe and healthy relationships. It talks with victims of abuse, willing to tell their story, hoping it may save others from falling victim to this violent behavior. The key to breast cancer prevention is awareness, education and early detection. This program is part of our women's health series designed to comply with the Joint Commission standards for education of patients and family and was awarded a National Telly Award for Education. This exciting program captures the attention of viewers and engages them in building the skills to assess the health of a relationship, manage conflicts effectively, and communicate clearly. Encourage and engage parents and children to create lasting bonds to build stronger families. Join parenting experts Michelle and David Neujahr and their grown children as they share their tools and ideas for helping to build steadfast family ties that last a lifetime. The Neujahrs share their experiences and explain that taking time to think about who you are as a family, what you believe, and what�s most important will help your family grow and stay strong for the long haul. In this career day DVD, a career in fashion involves much more that clothing design. Clothing line designers, textile designers, technical designers and more all make the industry a success. Students will gain greater appreciation for the career of fashion design with this fast-paced, educational video. This video explains the difference between interior decorating and interior design, with an emphasis on the latter. In this career day DVD interviews with professionals from a variety of avenues in the interior design field will provide students with a deeper level of understanding of interior design and the opportunities available in that field. What are your students looking forward to? More education? A great job? A cool car? Dreams are free but achieving them takes good planning, hard work, and money. This DVD demonstrates how to get a head start, learn how to manage money, understand paychecks and the basics of credit and debit cards. Follow along as two teen viewers watch a financial awards show and learn the right way to manage their money. 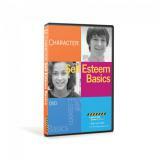 This DVD series helps teens navigate through skills for maintaining friendships, communication skills, building self esteem and character. 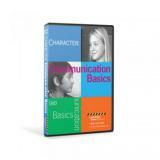 Join hosts Anne and Ben as they learn about the basics of communication! They discover how to communicate clearly through learning communication basics, active listening, non-verbal communication, and how we communicate online. Through interviews with a developmental psychology expert and a high school basketball starter, discover why good self-esteem is so important to have. Knowing how children grow and develop, as well as knowing how to care for children are vital skills for anyone to know. In the Child Development & Babysitting Module, a basic understanding of child development and childcare is presented at a middle school level for �tomorrow�s� future parents. Fabulous visuals cover stages of child development including physical, intellectual and social. Come along with a group of teens who tour a child care center because they want to start a babysitting business and need to know more about what children can do at certain ages. Observe infants, toddlers, pre-schoolers and kindergartners as they explore their environment. Beginning with Sigmund Freud, modern child development theories have changed the way that parents raise their children and the way that teachers teach those children. This video is an entertaining and enlightening view of the major child development theorists, how the theories differ, and how more than one approach can be beneficial. Historical footage and photos are combined with candid documentary footage from day care centers in this informative video. In Professor Child�s Children and Divorce series, children teach others about divorce by sharing their personal experiences. They describe what divorce means to them, how it has changed their lives, what has helped, what they love most about their families, and much more. The Experience and Feelings, chapters include What Divorce Means to Me, How I Heard, My Biggest Worry, Things That Help, and If I Had a Magic Wand. In Vol. 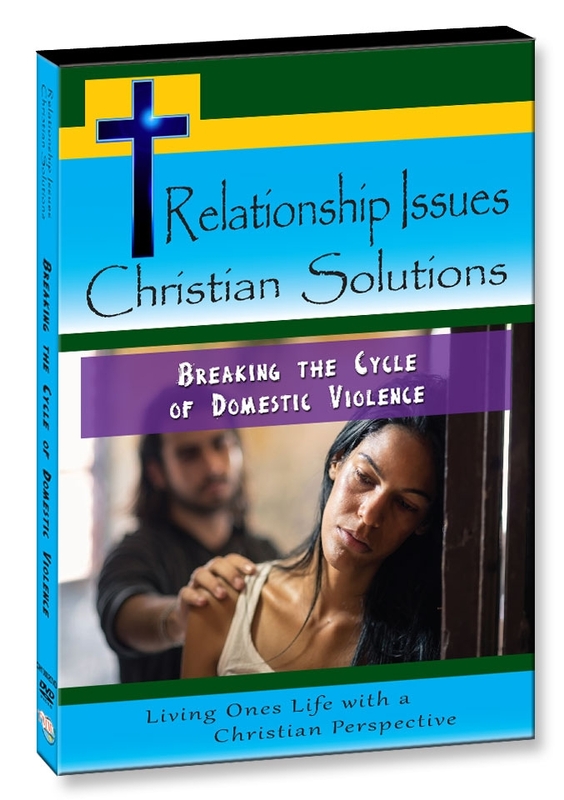 2, The Transition, chapters include What Has Changed Since the Divorce, My Parents� Relationship Now, Caught in the Middle, and Back and Forth. 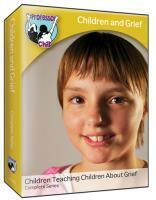 In Professor Child�s Children and Grief series, children teach others about the grieving process by sharing their personal stories of losing a loved one. We hear about their grief and loss and how they are coping and healing.